Benign conditions of the oral cavity can often mimic precancerous or cancerous lesions. 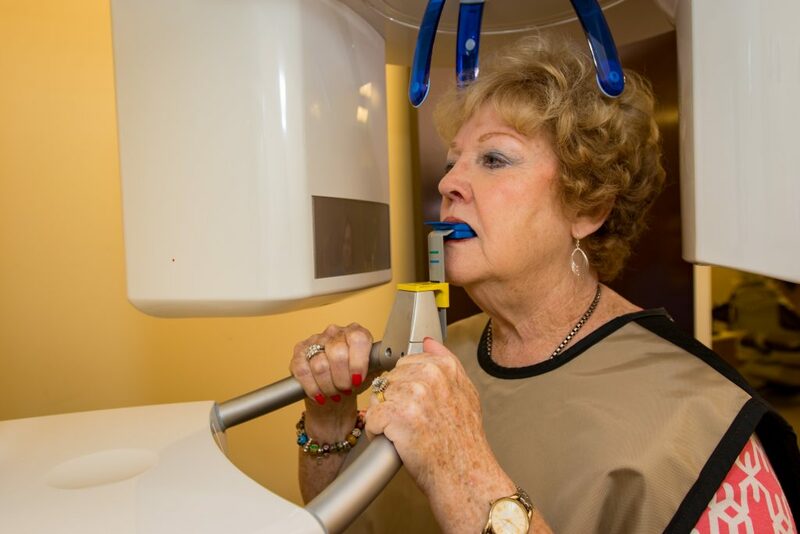 Oral cancer screenings should be performed at least once per year, and more often if you are at an elevated risk of developing oral cancer. Your doctor may perform a number of tests or exams to determine the cause of any symptoms that you are experiencing and to diagnose the disease. Typically, a visual screening is first conducted to identify any abnormal areas. Intraoral pictures are often taken to help document the appearance of the lesion on that specific date. A biopsy or tissue removal is usually the best way to determine a diagnosis, as the sample is sent to a pathology laboratory for analysis. Oral ID is a no charge and with the flourscent lighting it can detect early signs of oral cancer. "The staff is always friendly. They are always there to take care of you beyond what she [Dr. Green] has done from the administrative part of it." Concerned yo might have oral cancer? Don't procrastinate getting tested any longer. Contact Dr. Kiya Green at Matthews Periodontics in Matthews, NC today for your oral cancer screening.